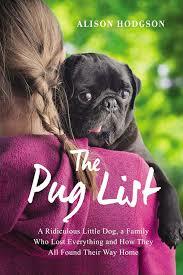 The Pug List by Alison Hodgson is actually a christian life book, so at first I was a little turned off by it. I went into Barnes & Noble knowing of the book, and when the employee directed to the Christian section I was taken aback. But I LOVE pugs and enjoy reading, so I decided to give the book a shot. Alison writes about their family tragedy. One night they awoke to the reality that an arsonist had set their family home on fire from the garage ( horrible, right?! ) The first half of the book largely goes into the rise and fall of their family and faith after their home was lost, and how a resilient little girl and her "pug list" helped to mend a family. The book was cute. It was an easy read, and it actually gave me a lot of insight into the paperwork that goes into such tragedies when dealing with insurance and law enforcement. In a way, it makes you rethink your own "emergency plan". The fact that I love pugs was also a bonus. At the end of the book, she tries to end it on a happy note...but there's a little speed bump in the last 2 chapters. I won't give it away but not all was lost in the story of little Oliver. Out of 5 stars, I'd give this book a 4. It was less about the dog than I expected BUT the story line was still interesting. My heart broke for the family and again, it made me think. Anything can happen. But also, the book gets a little too "Christian-y" for me. She talks a lot about prayer. Now, I have no issues with religion and I see myself as Christian, but I didn't grow up in the church and so when people speak of prayer I still get a little uneasy. Not sure why, it's just how I get. 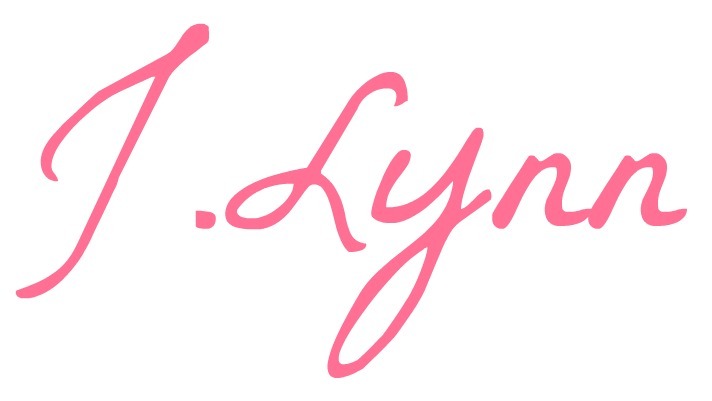 If you like pugs, though, and you want a fast read ( or you just like inspirational/Christian life books ) pick up The Pug List from Amazon or your local bookstore!